Indians! Pirates! Rebels! Blockade runners! Smugglers! Murder! Beaches! Beauty contests! Hurricanes! 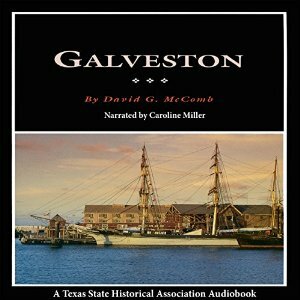 These are all parts of the colorful history of an island city that once called itself The Free State of Galveston. Located at a natural harbor on the northeastern part of a 30-mile-long sand barrier island, the city dates its beginning to the end of the Texas Revolution.